It can be convenient to pull up directions at a PC while you're sitting at your desk, but you're not going to lug that thing outside to the car when it's time to hit the road. That means you have to get the directions to your phone or tablet, which often means just searching a second time. Back in April, Google tried to alleviate this issue by introducing the ability to send directions directly from Search. 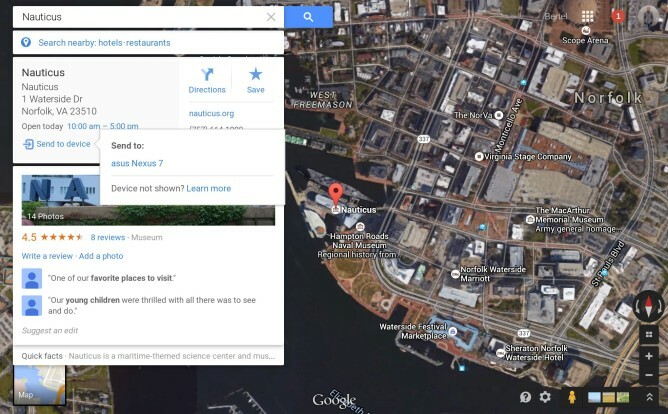 Now the company is providing the option to send the information from desktop Maps to the Android app. 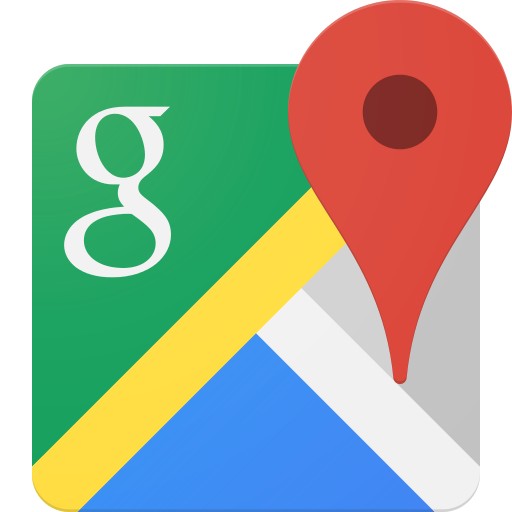 If you have the latest version of Google Maps installed (9.11.0), you should see Send to device appear at the bottom of the card detailing the current location. Clicking it will pull up a list of your supported phones and tablets, which are those that you've signed into using the same Google account. 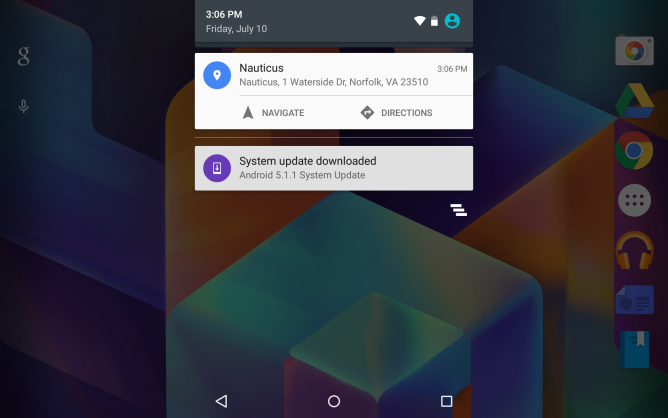 A notification will appear on your Android device. It will display the address and offer up the option to start navigation or pull up directions. 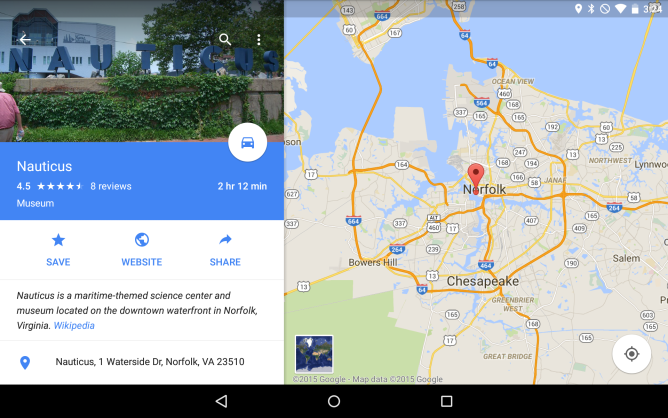 Tapping on the address pulls up the location in Google Maps without automatically loading up a route. You can do whatever you like from that point, including checking hours and pulling up an establishment's website. This feature is good for those of us who go straight to Maps rather than Search when looking for directions. If you need the latest version, you can find it over on APK Mirror.